The number one cause of disease and imbalance among many people today is stress. Biologically, stress was necessary in the evolution of humans for survival. Under stress, the body begins a cascade of responses to release adrenaline and cortisol which pumps up the heartbeat, and makes sugars and fats stored in the body readily available for fast-acting response time and movement. Stress in the past was necessary for survival against attacks from predators and other life-threatening dangers. Unfortunately, modern life perceived stressors are much less life threatening, although they trigger the exact same body response. Traffic jams, hundreds of emails that need answering, pressure at work, marital problems, school assignments, and more have made life a whole web of stress that has serious implication on health which include heart disease and mental illness. It has become vital for survival to now limit the amount of stress we are exposed to and begin incorporating practices that not only limit stress, but also reverse its negative effects on health both physical and mental. 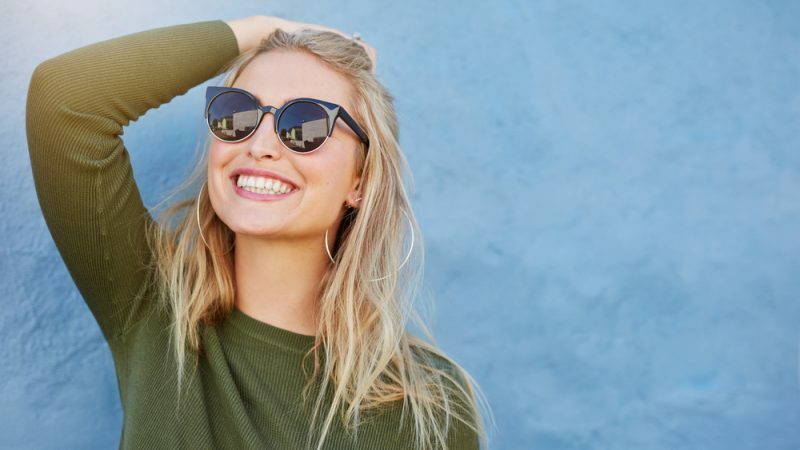 These five practices have been proven to help stress and are easy to begin weaving into your daily life immediately. Studies have shown that not only does a Hatha yoga practice improve flexibility, balance, muscle strength, and endurance, it alsp helps to lower blood pressure, cortisol levels, and tension, and helps you to sleep better too. Practicing yoga regularly works so well because unlike many other sports and movement activities, yoga does not focus on how many more reps you can do, how many more kilometers you’ve gone, how much more weight you can add, or how fast you can go. Yoga literally translates as “to unite” so there is absolutely nothing to compare or compete for, just being with you and yourself. Yoga emphasizes the connection of movement with breath. It is absolutely not about who is more bendy, or who can hold Chaturanga Dandasana longest, or who can jump back the quietest. The father of modern yoga, Sri T. Krishnamacharya, taught the breath and movement should flow together to make your yoga asana practice a meditation in itself. The next time you try a gentle Hatha, Yin, or Restorative yoga class, close your eyes and make your practice more of an internal one. You may find that by removing the element of vision, even the unconscious habit of comparing yourself to others in the class or even to the teacher makes you focus more fully on your own body and your own breath. This will help you remain calm, mindful, and present in each moment even after you’ve rolled up your mat and said your final, Namaste. Whether you have a big front or back yard, a balcony or porch, or just a window in your apartment, you can start gardening a few pots of edible herbs and vegetables. Gardening, and eating home grown food, has been proven to not only reduce stress levels but also improve gut health which leads to better overall health and mood. Studies conducted in the Netherlands and Norway showed that gardening helped reduce the cortisol levels of people who were asked to do a strenuous task, and people we were diagnosed as clinically depressed or having bipolar disorder showed significant improvement in their mental health after they were tasked to do some gardening. 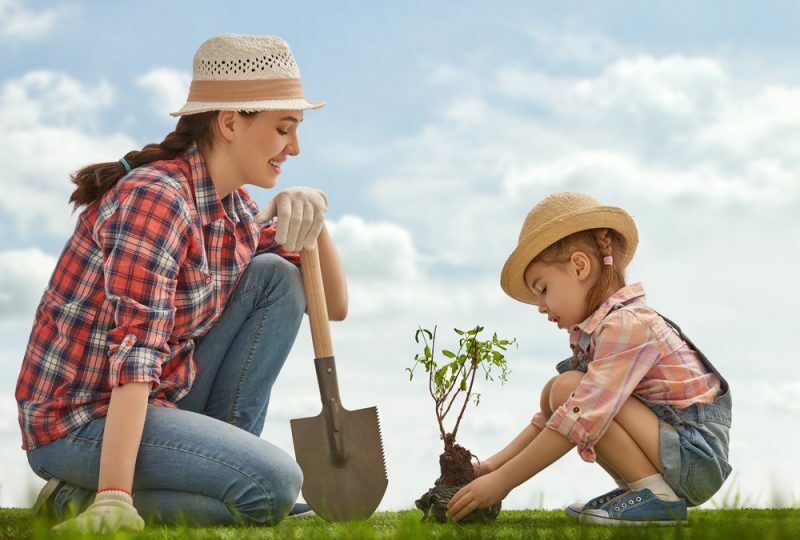 The connection with nature and soil, being outdoors, and getting into the flow of tasks required for taking care of a garden all help to make people happier, healthier, and less stressed in life in general. Some researchers have suggested that beneficial mycobacterium found in soil increase the release of serotonin in the parts of the brain brain that control mood and cognitive function. Not only getting your hands dirty in soil help reintroduce these good bugs back into your system, but eating freshly harvested herbs and vegetables from your pesticide and chemical free garden also get these bacteria flourishing in ways that help prevent heart disease, diabetes, and even mental health disorders. Even those living in small apartments can benefit from gardening. A pot of herbs of flowers by the window can already help to improve air quality in your home. Inexpensive vertical gardens, or DIY hanging gardens made of recycled materials can also help to introduce green onto a blank wall in your flat that gets adequate sunlight. Even if you don’t have time to tend to a garden, a walk in nature is another “green exercise” that will expose you to the healing effects of sunlight, being around trees and other plants, and around dirt and the good bacteria that lives in it. Nature is also said to have negative ions which are not found in high levels in urban living and working areas. 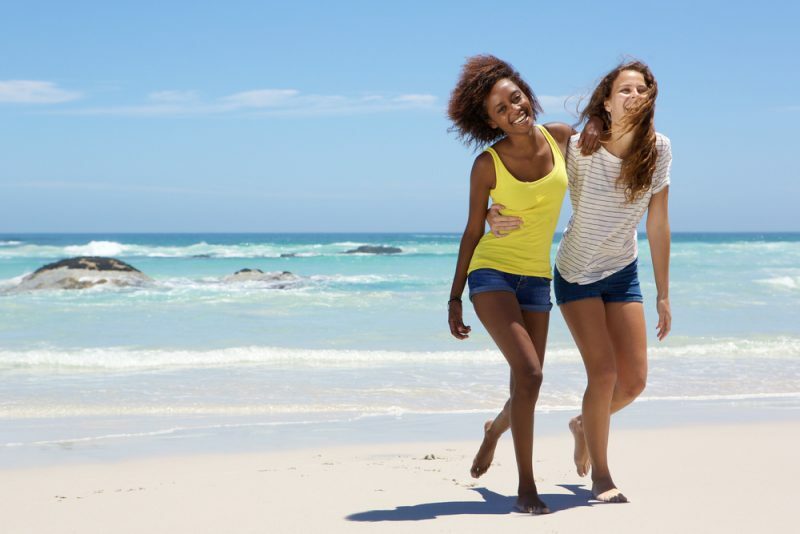 Researchers have found that exposing yourself to these negative ions nature, close to trees and by the ocean lowers depression and boosts mood, leading to a less stressful life. Many cities are beginning to see the positive effects of having green spaces in the city and are investing back in public parks with plenty of trees and coverage for people to stroll and picnic in. In Japan, reconnecting by taking a stroll in nature is called Shinrin-Yoku, or Forest Bathing. To practice this, one does not necessarily even need to walk, stroll, run, or do any special exercise. You only need to be in nature and connect with it through your senses. The smell of the trees and the soil or the salt water of the ocean; the sounds of birds and insects, leaves, or waves crashing on the shore; the sensations of of the sun, wind, or even rain on your skin — all these senses that only truly being out in nature can bring will help to destress and relax you. According to numerous studies, just two hours of being in nature already has enormous and numerous health benefits. To find relief from the stress of modern life, sometimes all it takes is a pen and paper. While most activities we do require our left brain to work overtime, journaling is a simple act that allows our right brain to activate as well, leading to more creativity, intuition, and and understanding of the world around you as a whole, rather than in a linear, logical, left-brain only manner. 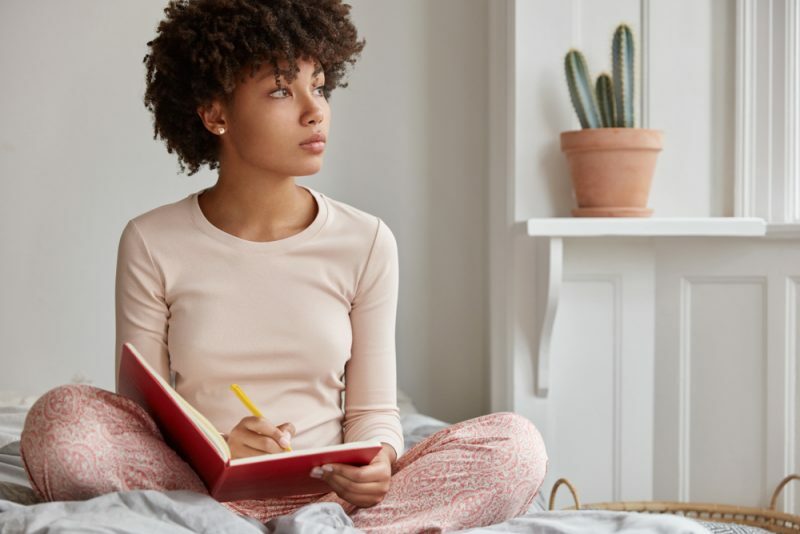 Journaling, researchers have found, not only have mental health benefits, those who start journaling also benefit by boosting their immune system, and decreased symptoms of arthritis, and even asthma. The practice of writing down what happened in your day, including all your stressors, acts as a stress management tool which helps you calm down and see the bigger picture of it. Not sure how to start journaling? Just grab a blank notebook, or any piece of paper, and a writing tool and start free writing. Julie Cameron, author of the book, The Artist Way, suggests all people — whether you have artistic aspirations or not — to write every morning in their “Artist Pages.” These are three pages of stream of consciousness writing that is unedited and uncensored. Just you and your free flow of thoughts from the mind onto paper. Another journaling suggestion for newbies is to keep a daily or even weekly Gratitude Journal. At the end of the day, reflect and think of at least five things that happened that you are grateful for or that made you happy. Write these down in your journal. An added benefit to this type of journaling practice is that whenever you do feel life getting too stressful, you can pop out your gratitude journal and remind yourself of the many big and little things in your life that bring you joy. The easiest and most accessible practice you can bring into your daily life to reduce stress is meditation. No matter where you live or work, you can sit or lie down, with eyes closed or not, and simply breath. Learn to let go of thoughts or tasks that do not have to concern you on a breath by breath basis. This way, you learn to step back from the rush of having to pay attention to so many details and make countless decisions every split second, and prioritize what truly matters when you are present with yourself. Either sit and breathe in silence or use some tools to help guide you into relaxation. Many apps are available for your phone to download free or paid meditations or nature sounds to block out the sounds of moderns life if needed. Free meditations can also be found on YouTube. 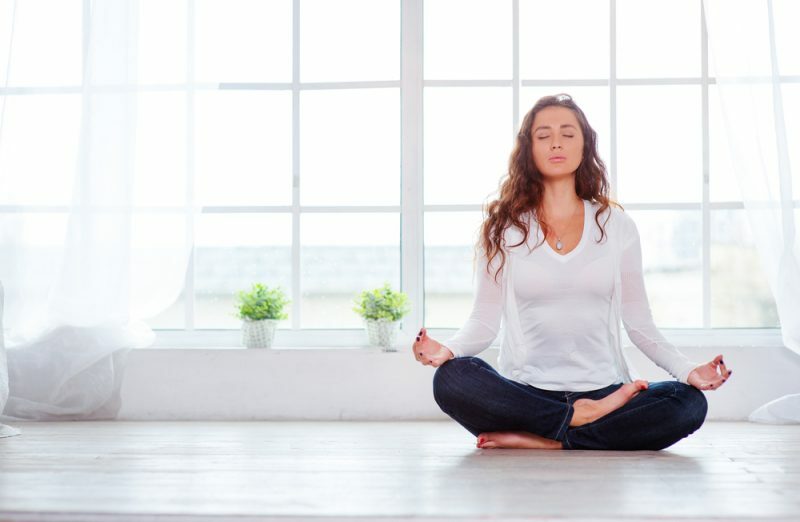 All it takes is a few minutes a day to start and you’ll have a regular meditation practice that you’ll begin to look forward to once, twice, or even several times a day to recenter yourself. Stress can lead to many problems both mentally and physically. It has become vitaly important for improved quality of life to find activities and stress management exercises to reduce stress. Yoga, gardening, being in nature, journaling, and meditating are just some practices that you can start incorporating into your life to boost your energy, immune system, serotonin levels, and happiness.